If you have a house with lots of trees, you already know that your property is inundated with leaves during the fall season. You need to get the debris cleared out of your gutters and drains before the rainy season since clogged gutters can cause water stagnation, which can lead to extensive damage to your home and landscaping. With the help of our rain gutter cleaning service, Kent homeowners can enjoy the rainy season without the worry of clogged gutters. Having clean gutters in your Kent home can prevent you from having to pay thousands of dollars for repair work or installation of new gutters. 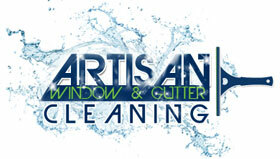 Therefore, start looking for a reliable and expert gutter cleaning service that caters to Kent. 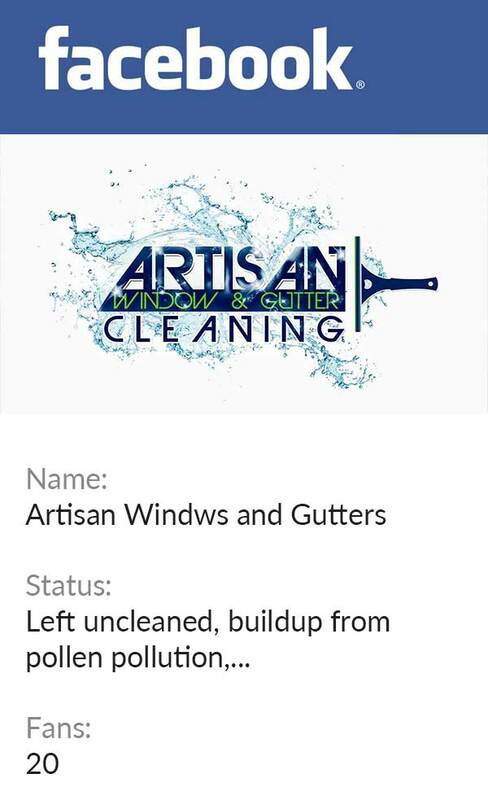 Why Choose Us for Gutter Cleaning Service in Kent? Choosing a professional gutter cleaning service for your Kent home is essential, because you want value for your money. There might be several companies in Kent that could be claiming to be the best, but they cannot match our service standards. We value customer satisfaction, and therefore offer superior quality clean gutter services through our exceptionally professional workers. 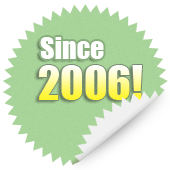 Having been in service for many years, our technicians are trained to carry out their jobs with safety and precaution. They would complete the entire task without damaging any part your property. If you wish to survive the rainy season without worry, let us clean the gutters of your Kent home. Call us at 206-607-6057.